The magic in the hands of your tailor is to capture a style that fits your body perfectly and that works for your lifestyle. For us, it is not simply a garment; it is a work of art that transforms raw fabric, linings and buttons into something that you are truly proud to wear for many years. So much so, that people will stop and compliment you. 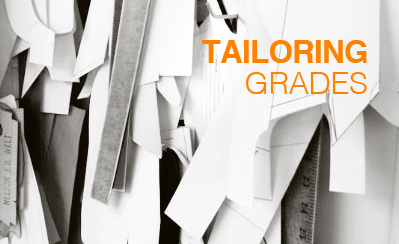 Our tailors still hand cut and sew each garment to your individual paper pattern, which is then kept on file for future orders. The production process creates a soft, supple look with a sturdy finish that will always look good no matter how much abuse it takes. While we could take easier steps, we still believe that some things require the traditional steps that were handed down from the European grand masters. Our staff is required to spend four hours a week working alongside Head Tailor Giuseppe to better understand what is involved in a truly bespoke garment and to ensure that the next generation of tailors will carry on those artisanal traditions. If you have never had custom clothing and are considering it, chances are you are ready to step up to quality clothing that will actually fit you, not altered to almost fit. 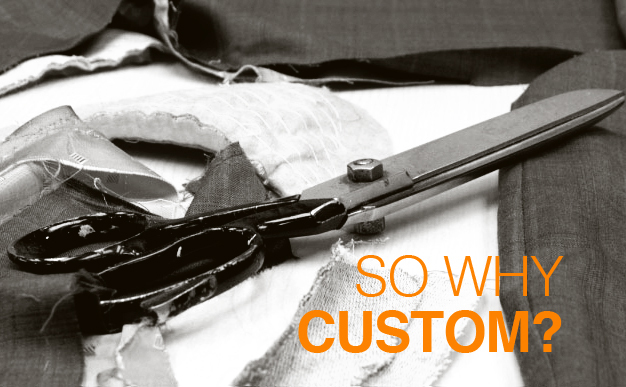 With off the rack and made to measure clothing priced comparably with custom, why compromise when you can create your own personal garment. 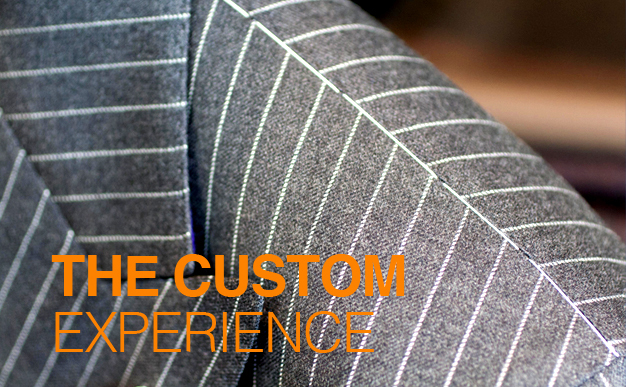 You now have the choice to purchase quality custom clothing to fit your taste level and budget.